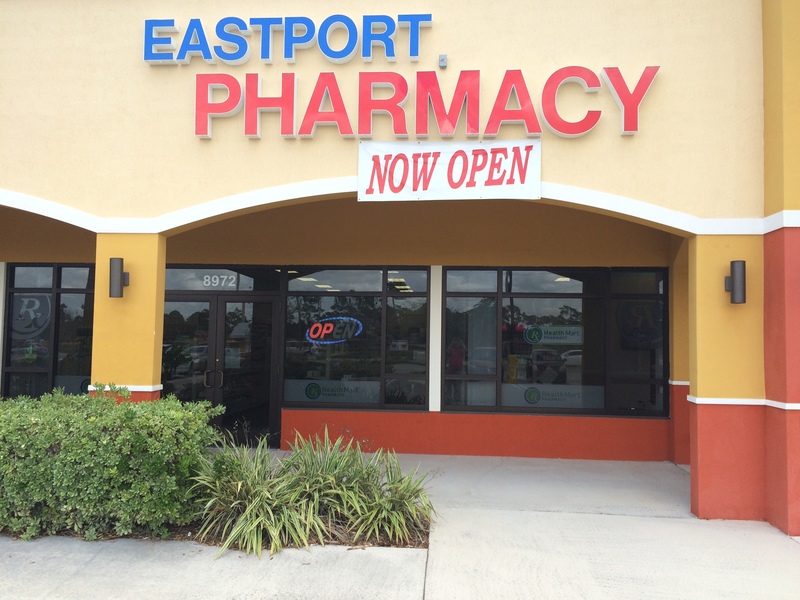 Eastport Pharmacy wants to be your hometown pharmacy. Unlike the big chain stores, our approach is to work directly with you and your physician to unsure your getting the proper treatments your doctor prescribed. The Pharmacist (Hass Bazzi Pharm.D) was not happy working for the large corporations after seeing first hand the lack of personal care and attention to detail at the big chain pharmacies. He remembers a time when your local pharmacist was a trusted source of health information. Someone who actually cared about a persons well being. He decided to make a difference by owning and operating his own pharmacy. Eastport Pharmacy was born. If your tired of being treated as a number instead of a person stop in today and see what personal service is really like.